Mama Blancas is the place to eat in Whitefish. 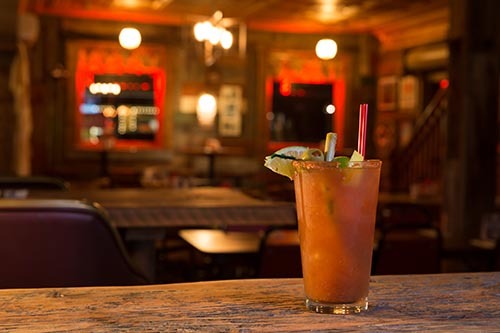 It is conveniently located downtown Whitefish, adjacent to Remington Bar and Casino. This locally owned, family friendly restaurant serves hot-pressed sandwiches, burritos, tacos, desserts and more. APPETIZERS: We offer a wide variety of appitizers from Nacho Mama’s, Carne Asada Fries, Mama Musccles, Shrimp Tati’s and more. LUNCH/DINNER: Stop in for lunch or dinner. We have something for everyone – burritos, tacos, sandwiches, burgers, salads and more. DESSERT: Save room for desesrt, especially the Tres Leches – “Three Milks” is a butter sponge cake soaked in sweetended milk. Topped with fresh toasted coconut, whipped cream, dulce dé leche, a bordeaux cherry. BRUNCH: Served every Saturday & Sunday from 10:00AM – 2:00PM. 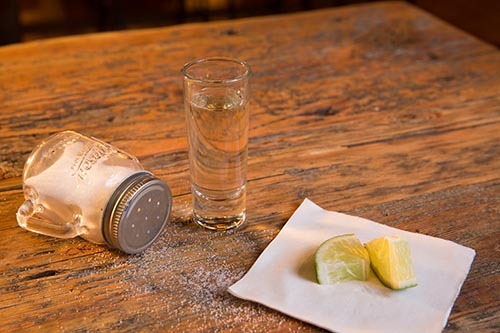 Each brunch dish comes with one of the following cocktails: Mimosa, Bloody Mary, Caesar or Michelada. Two poached eggs w/salsa ranchera served over corn tortilla and ham topped with queso fresco, crema and cilantro. 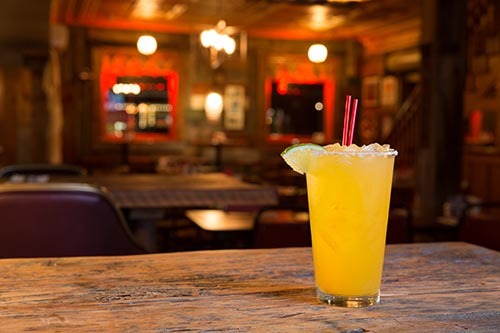 Try one of our Mama’s Margarita made with Sauza tequila, fresh squeezed lime juice, agave nectar, fresh squeezed orange juice, and Gran Mariner. 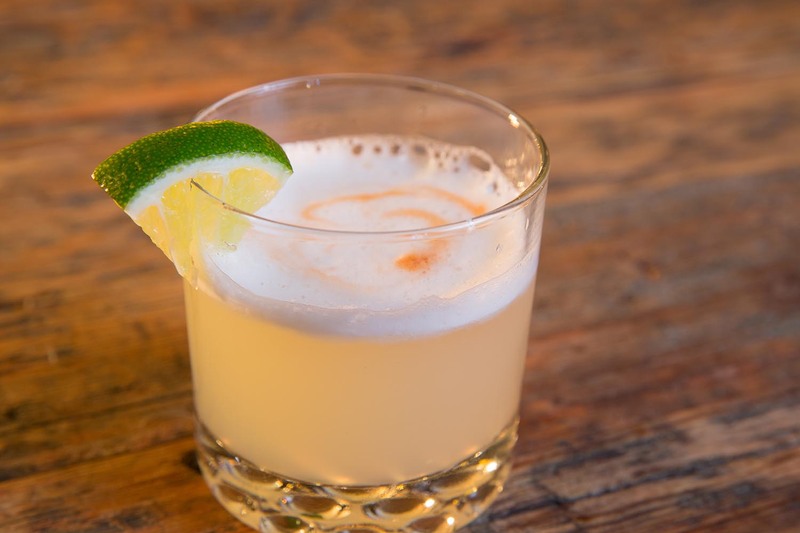 Pisco with fresh lime and orange juice, agave nectar, 1 egg white and garnished with butters. MAMA BLANCAS BAR: Specialty cocktails with fresh squeezed juces, beer and wine. Mama Blancas is located inside the Remington Bar and Casino. Newly remodeled bar now has live music with a large dance floor. If music isn’t your thing, then check out our large game selection – buck hunter, golden tee, pool table and pinball machines. Remington Bar also has live poker 7 days a week and full casino. 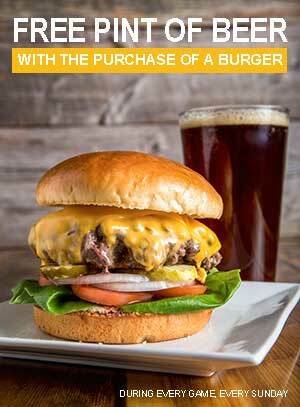 EVERY SUNDAY: Free pint of beer with the purchase of a burger during NFL Sunday Ticket. Come watch football on our 14 TVs and big screen. 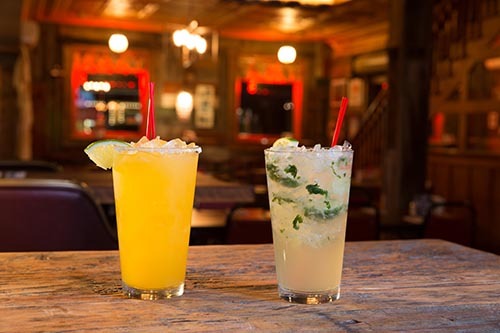 MONDAY – FRIDAY: Happy Hour from 4pm-7pm. $1.00 off liquor drinks. Free food! $2 PBR pounders – all day, every day!